Guests can share photos via Facebook and Twitter. You can add custom hashtags and captions.Text the picture to themselves for easy sharing from their smartphone. 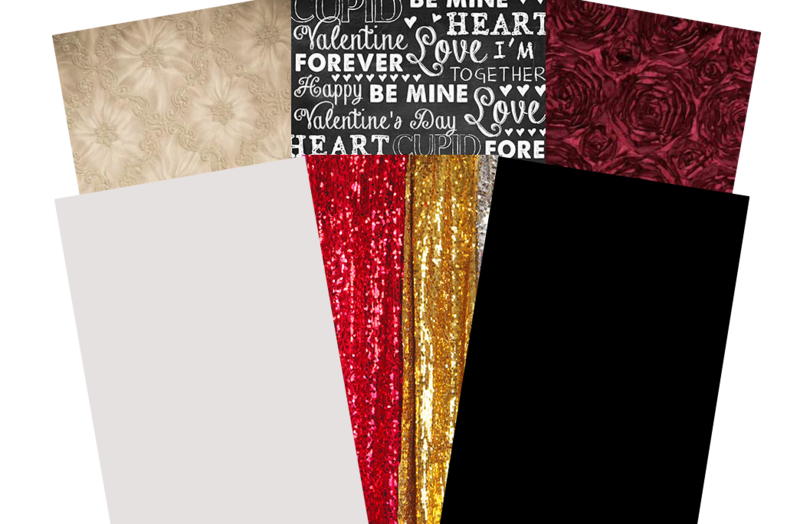 We have several different photo studio quality backdrop options for your event. We can get just about any backdrop you can imagine, including step and repeat custom printed backgrounds. 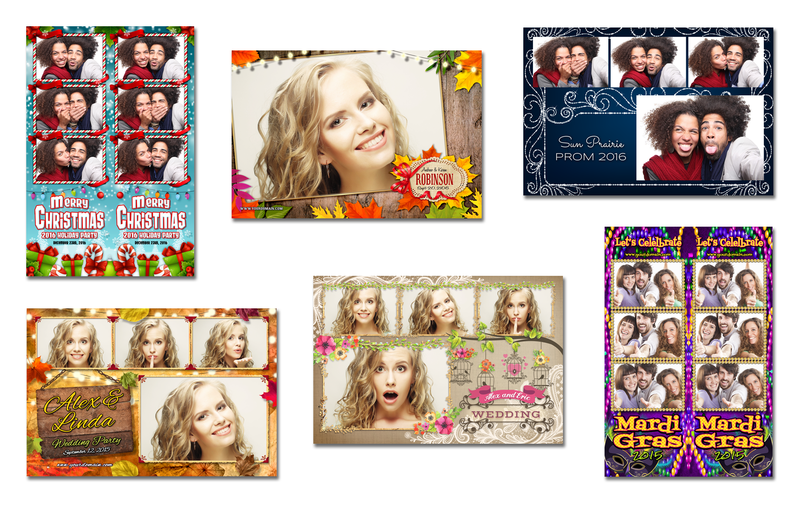 We are all about making your photo booth experience perfect. So ig you have a special request just give us a call 609-649-9994 and let us know what you are looking for. 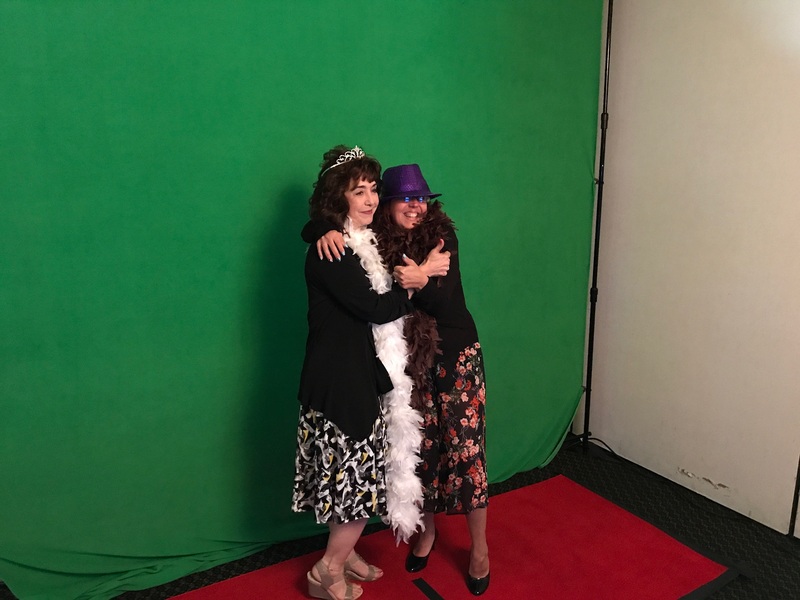 You can add your logo or special message on the Selfie Station and all your photos or select one of our templates and we will customize it for your event. 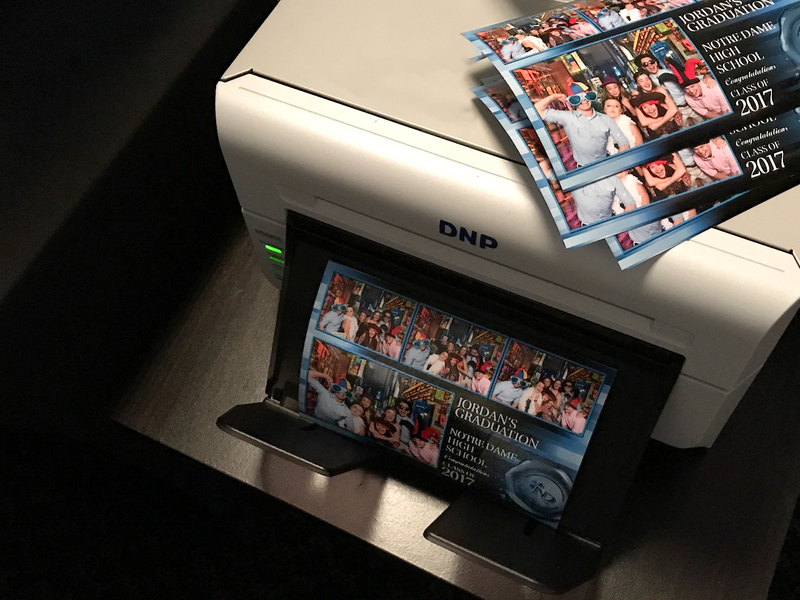 Traditional 2 x 6 strips, 4 x 6 prints and even 5 x 7 options are available best of all guests get their photo just 9 seconds with our fast dye-sub printer. 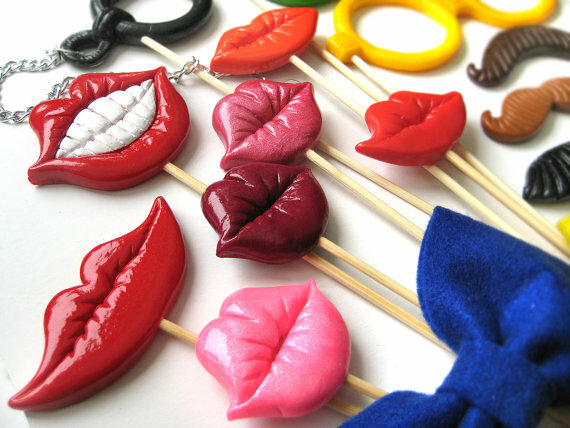 Take the fun up a notch with mad props. Perfect for breaking the ice and bringing out your guests’ silly sides. Mustaches are only the beginning! Our prop kit includes hats, big glasses, boas, tiaras, hats & signs. The Selfie Station is an open air stand alone machine that looks like a big smart phone. 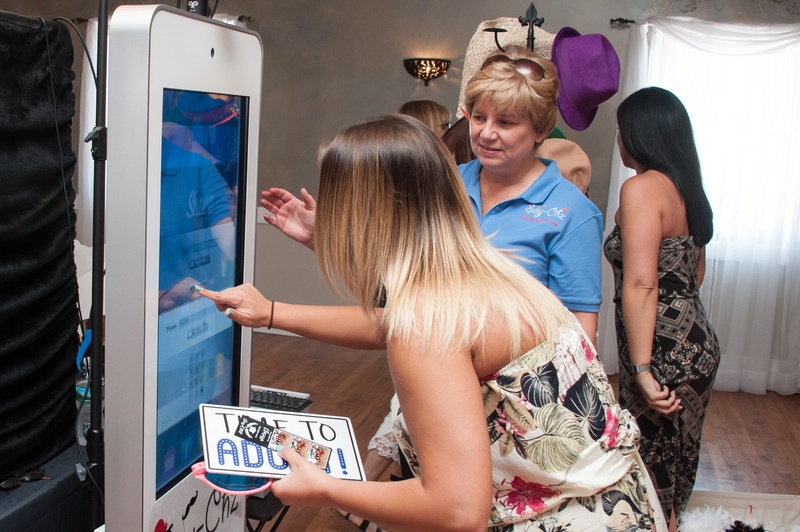 With our interactive 32″ touch screen, the Selfie Station is an amazing addition for any party or event. While the bride and groom dance the night away, your guests will love taking selfies with the option of printing, texting and even sharing them instantly with friends! 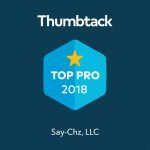 Best of all, it’s totally customizable! You can brand your event or special day with logos, special backdrops and more. 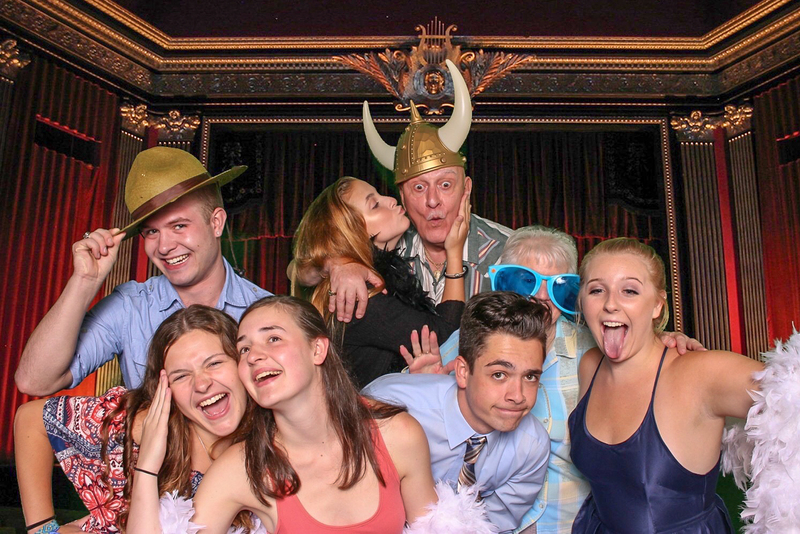 Treat your guests to this amazing photo booth “less” experience, and let the fun begin.